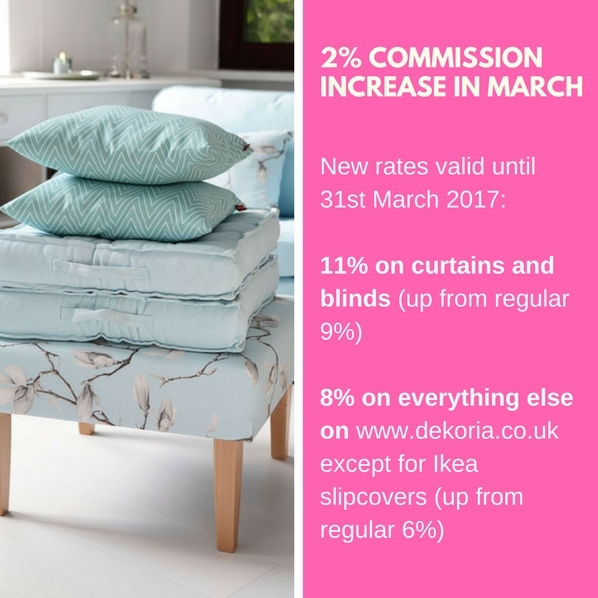 Dekoria has just increased commission rates for sales of ALL products across www.dekoria.co.uk in March 2017. 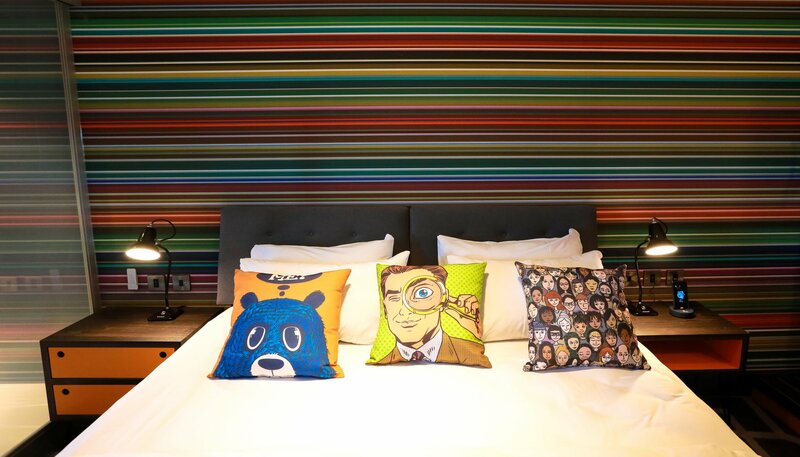 New rates are live NOW! GUESS offers a +2% CPA Increase - Limited Time Only! GUESS sale continues within the end of February up to 60% OFF! 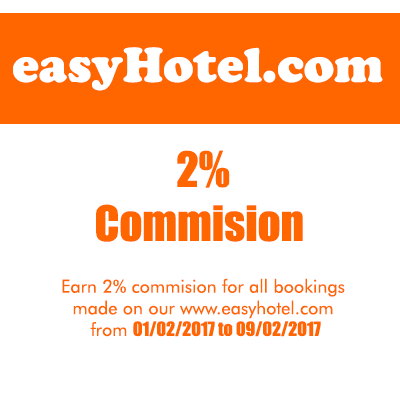 But the deals don't stop here, we offer YOU an additional 2% on YOUR commission for any successful purchase! What are you waiting for!? Enjoy our End of Season Sale and earn even more with GUESS! Don't hesitate to contact us for special exposures and opportunities, we are happy to grow together.